If you want to maximise efficiency, and match the stiffness of your Hollowtech II crankset, the lightweight PD-R8000 pedal is your best choice. 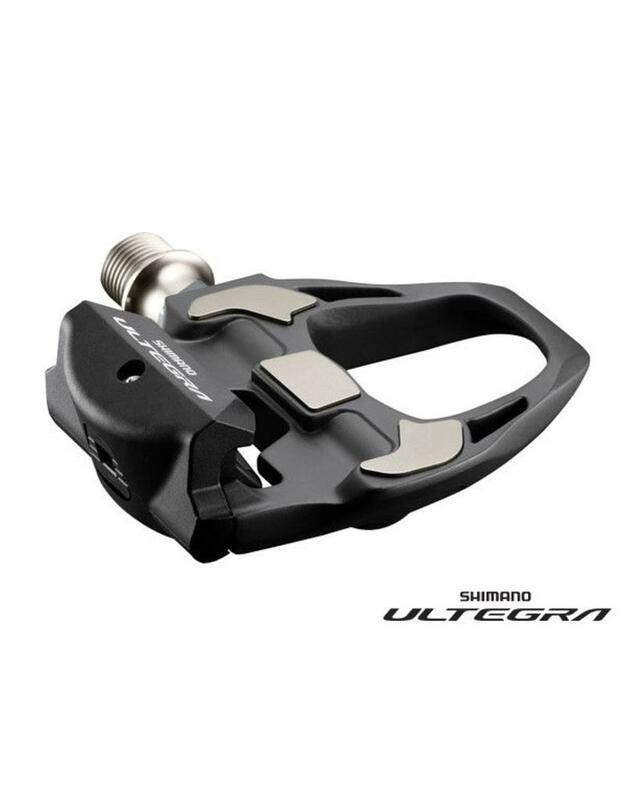 With a carbon composite, extra wide platform to give you support and stability, and a reduced stack height, these ultra stiff pedals will transmit all your power into the drivetrain. 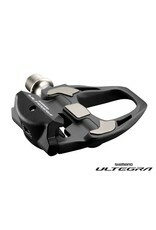 These pedals are supplied with one set of Shimano SH11 cleats.